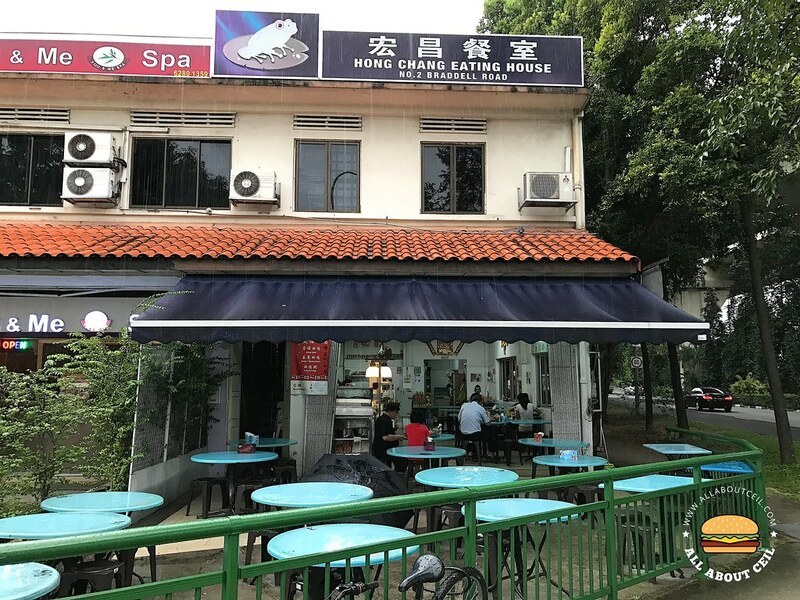 Hong Chang Eating House is located along Braddell Road at the junction of Serangoon Road. 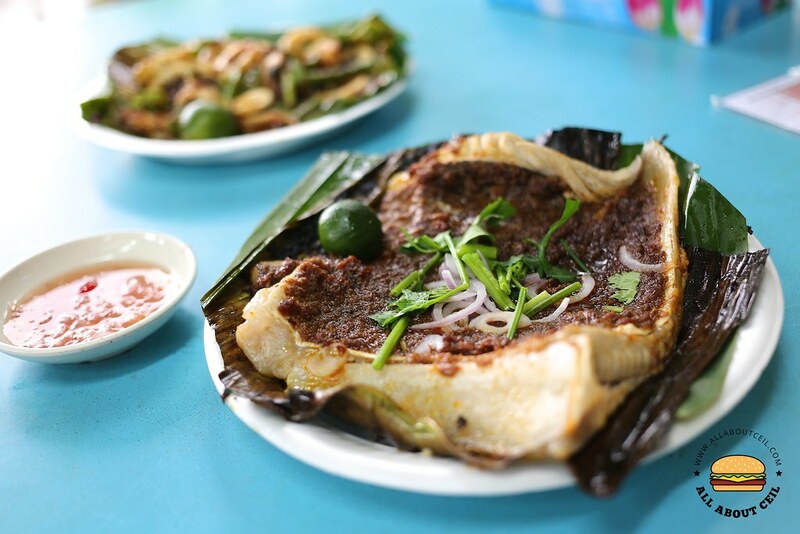 Prata and economic rice are served during the day; BBQ seafood and frog porridge in the evening. 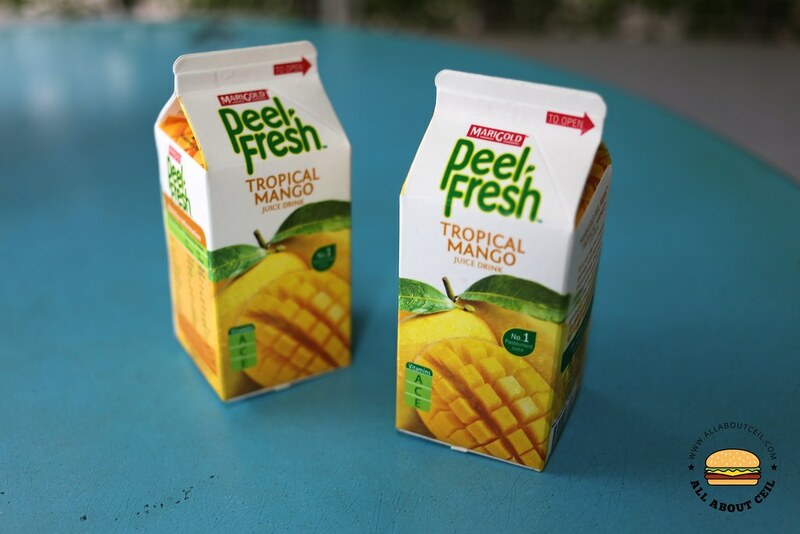 I visited during the Chinese New Year and I was given free packet drinks upon seated down. I was just told, "请你们喝!" and that person just walked away. 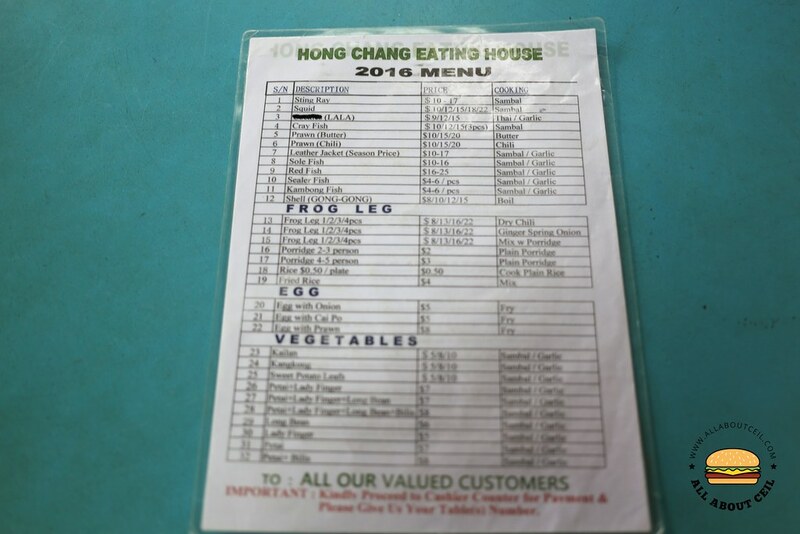 I was presented with the menu quickly and the friendly staff stood by the table, waiting to take the order. I decided to go with the medium portion for BBQ Stingray ($17) and the smallest portion for Sambal Sotong ($10) with ladyfinger. When I wanted to order drinks, the friendly Auntie said, "你们有水了." 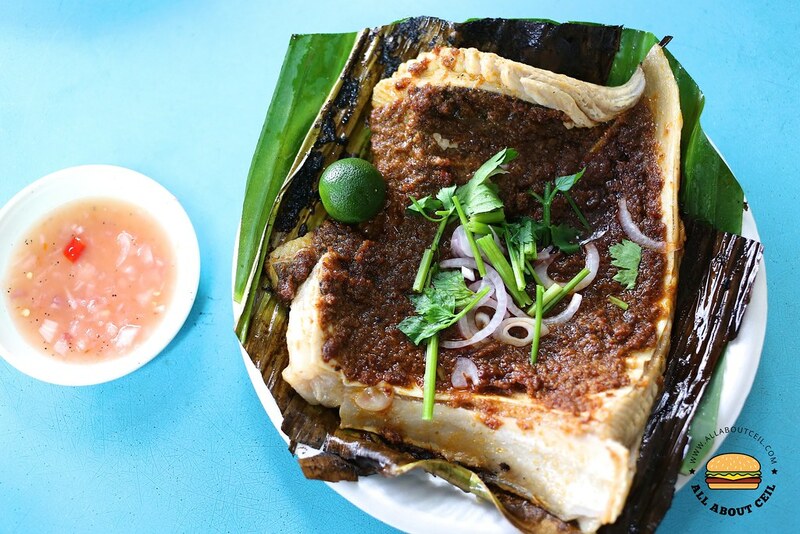 The BBQ Stingray came first followed by the 2 plates of rice and the Sambal Sotong came a few minutes later. 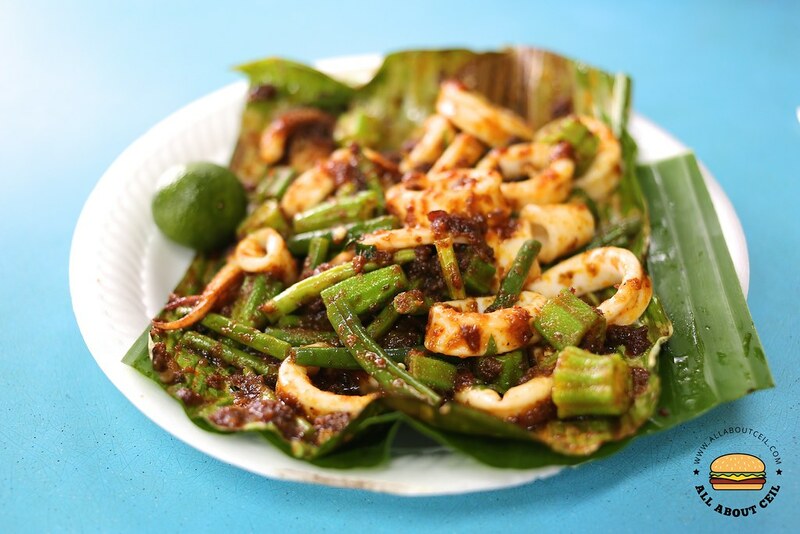 The Sambal Sotong was served not just ladyfinger but also long beans. 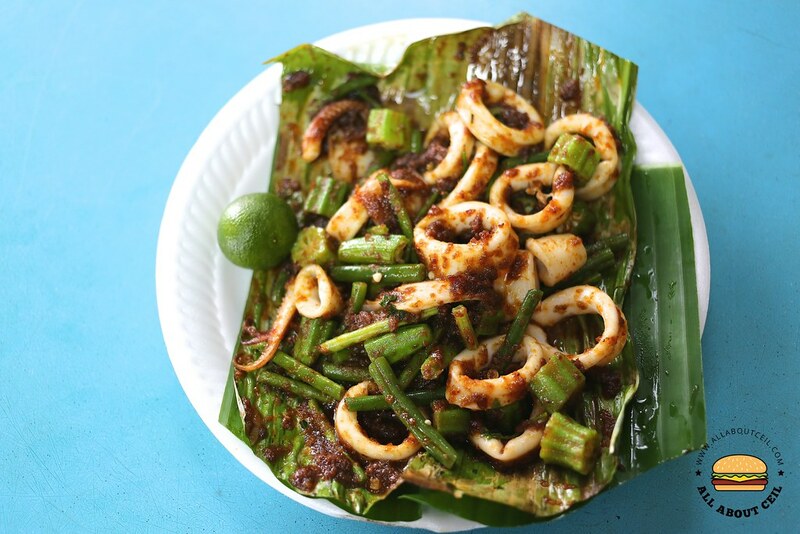 Apparently, the texture of sotong was a bit too chewy to my liking as it required a certain effort to do so. Their BBQ stingray is strongly recommended and so, I expected it to be good. The level of spiciness of the sambal chilli is quite manageable, it is even so for my dining companion that has an almost zero tolerance of spicy food. The stingray was quite a thick piece and it tasted relatively fresh. It was moist within but not as crispy on the exterior. 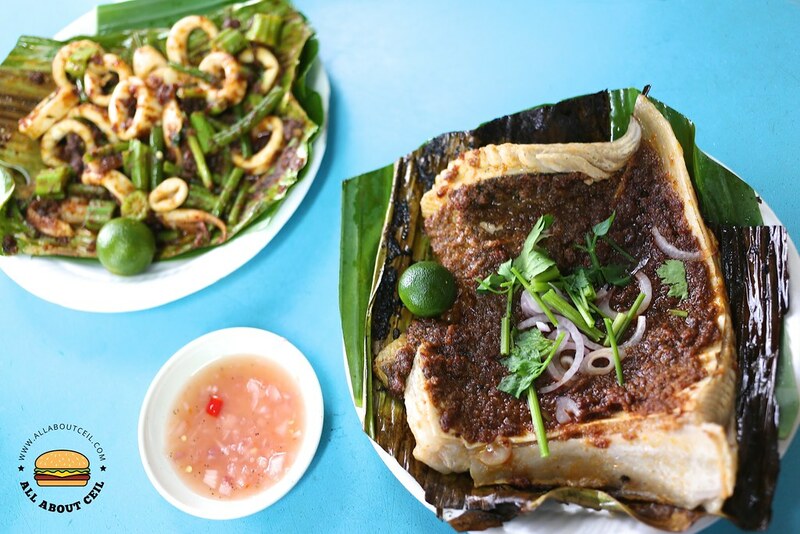 It was served along with cinchalok and calamansi lime by the side of the stingray, garnished with coriander and onion. It was a pleasant dining experience though not quite good enough to get me to make that extra effort to travel there.